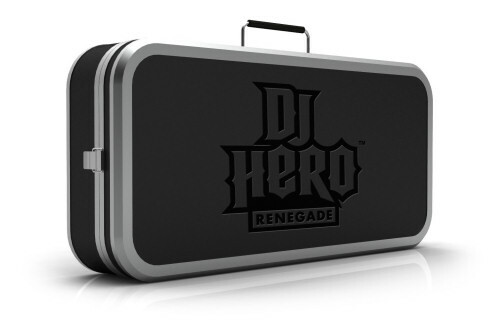 Activision and Gamestop are teaming up this Sunday to give gamers hands on time with DJ Hero at participating stores. The DJ Hero website has a store locator to help you find a place to demo it, and from the looks of it, there's plenty of stores available. If you do head out be sure to enter the contest to win one of many prizes, including a VIP trip to see EMINEM in concert and 2 DJ Hero Renegade Editions - perfect for co-op scratchin'. Also announced are the pre-order details and bonuses from various retailers. Hmmm, which of these qualifies under our Exclusive Content editorial?